Australian scientists on Tuesday forecast a "substantial" El Nino weather phenomenon for 2015, potentially spelling deadly and costly climate extremes, after officially declaring its onset in the tropical Pacific. El Nino had been expected last year when record-breaking temperatures made 2014 the hottest in more than a century. The Australian Bureau of Meteorology said while the thresholds were not met until now it was expected to be a significant event. The Japan Meteorological Agency also confirmed the phenomenon had begun and forecast it would continue into late 2015. "There's always a little bit of doubt when it comes to intensity forecasts, but across the models as a whole we'd suggest that this will be quite a substantial El Nino event," David Jones, from the bureau's climate information services branch said. "Certainly the models aren't predicting a weak event. They are predicting a moderate-to-strong El Nino event. So this is a proper El Nino event, this is not a weak one or a near miss as we saw last year." The El Nino phenomenon -- which is associated with drought conditions in Australia -- can cause havoc for farmers and global agricultural markets, hitting economies heavily dependent on the land. 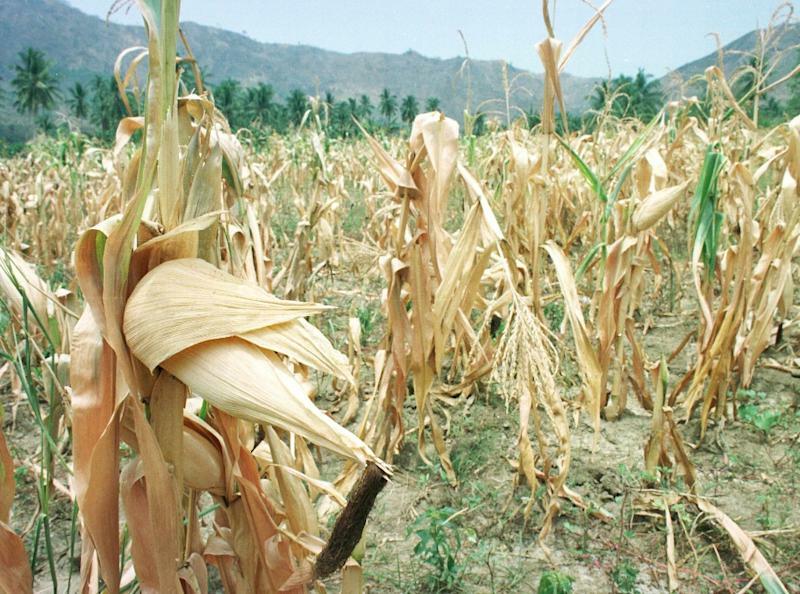 The last El Nino five years ago had a major impact with monsoons in Southeast Asia, droughts in southern Australia, the Philippines and Ecuador, blizzards in the United States, heatwaves in Brazil and killer floods in Mexico. It occurs when the trade winds that circulate over waters in the tropical Pacific start to weaken and sea surface temperatures rise. US officials announced earlier this year that the long-awaited El Nino had arrived, but the National Oceanic and Atmospheric Administration described it as of "weak strength". Australian scientists said models were now showing it was likely to see an increased intensity from about September and have potential global impacts. "Last year we saw some indices, such as the sea surface temperatures at times exceed El Nino thresholds... but we didn't see them all coming together at the same time or we didn't see it sustained," Jones explained. He said this year's pattern could create drier conditions in Indonesia, Papua New Guinea and parts of Southeast Asia. 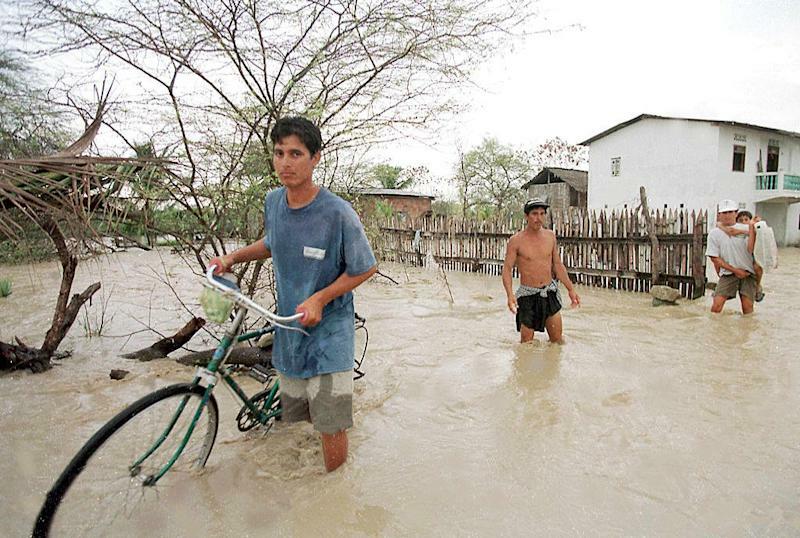 In the past it has caused heavier-than-normal rainfall in the eastern Pacific and South America -- raising the spectre of floods and landslides, while the southwest United States and southern Africa tend to be drier. An El Nino is potentially a bad sign for large swathes of Australia, including the states of Queensland and New South Wales, which are already in the grip of severe drought. Neil Plummer, the bureau's assistant director for climate information services, said it was often associated with below average rainfall across eastern Australia and warmer temperatures in the southern half over the hottest months. "The onset of El Nino in Australia in 2015 is a little earlier than usual," he said, adding that this was the first such phenomenon in the tropical Pacific since March 2010. "Prolonged El Nino-like conditions have meant that some areas are more vulnerable to the impact of warmer temperatures and drier conditions." El Nino is forecast to strengthen during the southern hemisphere winter but while the event increases the risk of drought, it does not guarantee it -- with only 17 of the 26 El Nino events since 1900 resulting in widespread drought in Australia. On the upside, the bureau said it would expect the tropical cyclone season to be below average for Australia. 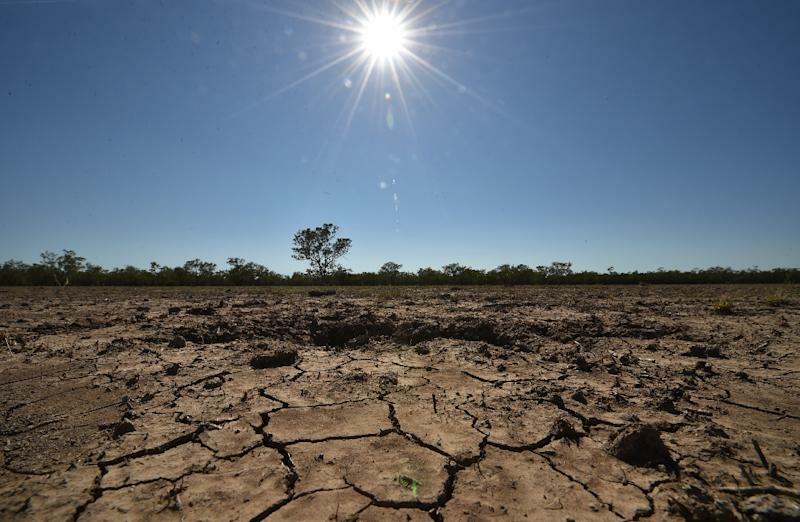 "Every El Nino is different and we know that some years like 1972, 1982 and 1994 really fit the stereotype strongly, severe drought, very hot daytime temperatures, bushfire activity and so on," said Jones. "But not every El Nino event follows that pattern."